Jennings Heating & Cooling Co. Inc. is a one-stop shop for all heating, ventilation and air-conditioning, or HVAC, needs. 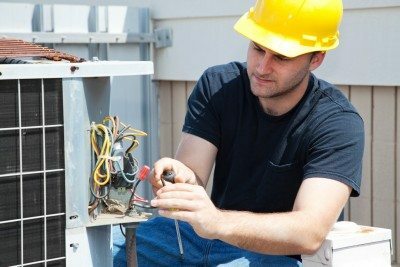 Jennings operates in Akron, Ohio, and tackles any job from repairing commercial boilers to installing residential gas fireplaces. Because of the trend toward alternative energy, Jennings has also begun providing green solutions for its customers’ concerns. 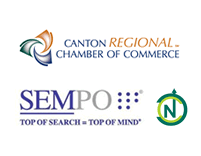 The company employs 20+ employees and currently serves the Akron area. Jennings wished to increase their overall sales through more effective marketing. Traditional strategies, such as printing flyers, attending trade shows or producing television advertising, are seeing an overall decline in efficacy. They also wanted to achieve higher rankings and more organic traffic from online search engines to increase their online leads. By re-creating a website for Jennings, which included an ongoing online marketing campaign, we successfully addressed all of the company’s points of pain. This included creating blog posts that spoke to customer’s questions and concerns as well as creating effective landing pages designed to match searcher’s intent and increase conversions. By devising and implementing specific keywords and phrases that acted as “the hook” for new customers, and balancing everything with an overall thrust designed to create repeat customers, we have produced a great return on their investment. We achieved this through what’s known as search engine optimization, or SEO. We analyzed customers’ preferences, not only in the products and services they desired but also the styles of website and communications they preferred, and through SEO, tailored Jennings’ web presence to match. Because members of the current generation of customers are more tech-savvy than ever before, they appreciated the newfound ease of using Jennings’ website, especially because we designed it to be mobile friendly. Our efforts bore fruit almost immediately, and Jennings has seen a steady increase in both new and repeat customers along with its rising web traffic. Over a three-year period from June 2011 – June 2014, website traffic grew astronomically. 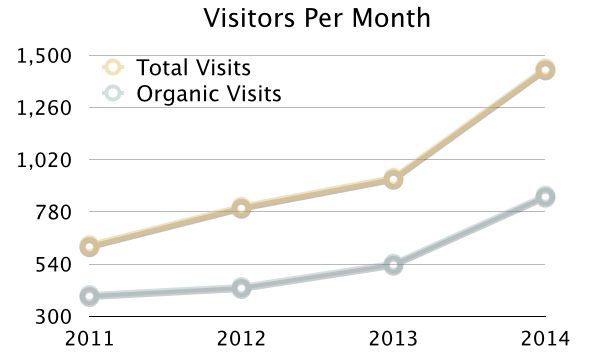 For the period of June 2011 – May 2012, the average total number of site visits per month were 627. From June 2013 – May 2014, the total average visits per month were 937, which is a 49 percent growth. In June 2014, the total number of visits were 1,440. That’s higher by an additional 54 percent. Analysis of these solid, irrefutable results indicates that the web traffic will continue rising as more and more repeat customers find themselves satisfied and tell their friends and colleagues. So far this year all top level metrics we are measuring are up by significant percentages as seen in the graphic below. We determine our success by measuring yours, and these numbers show that both Jennings Heating & Cooling Co. Inc. and Sanctuary succeeded and continue to see success.